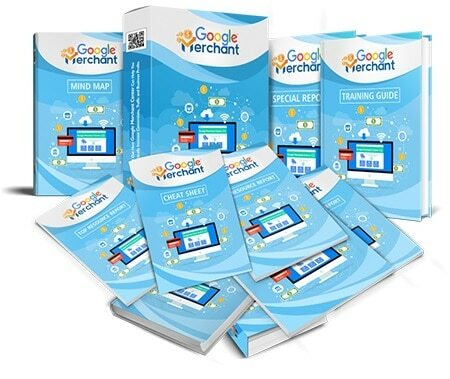 Forget Adwords For Good! 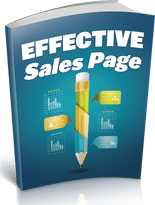 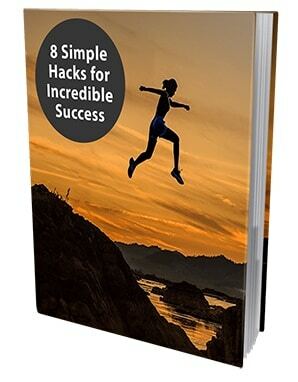 Here’s How To Use Facebook Ads To Generate Tens Of Thousands Of Highly Targeted Visitors! 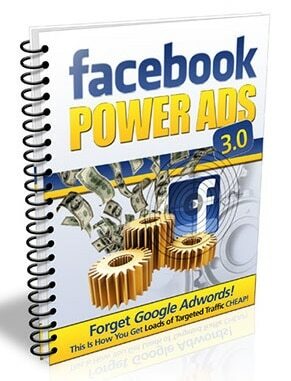 Take Advantage Of The Newest Advertising Program To Hit The Internet From The Most Popular Social Network In The World, With My New Power Ads 3.0 Training! 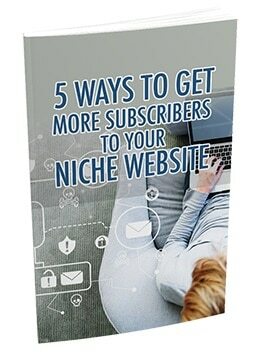 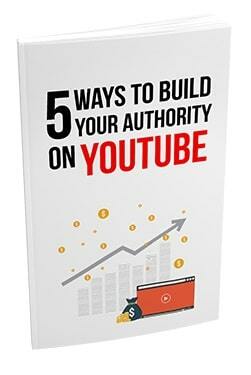 Do you need traffic that not only hits your website but buys from it?